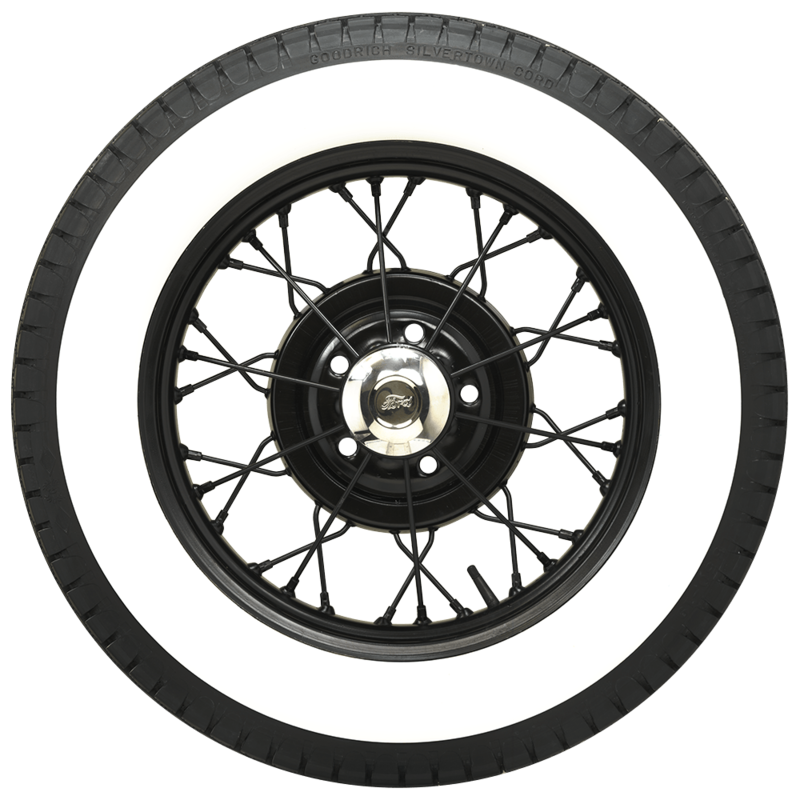 The Goodrich Silvertown Cord in the fabulous whitewall style feature genuine whitewall construction and authentic sidewall and tread designs. 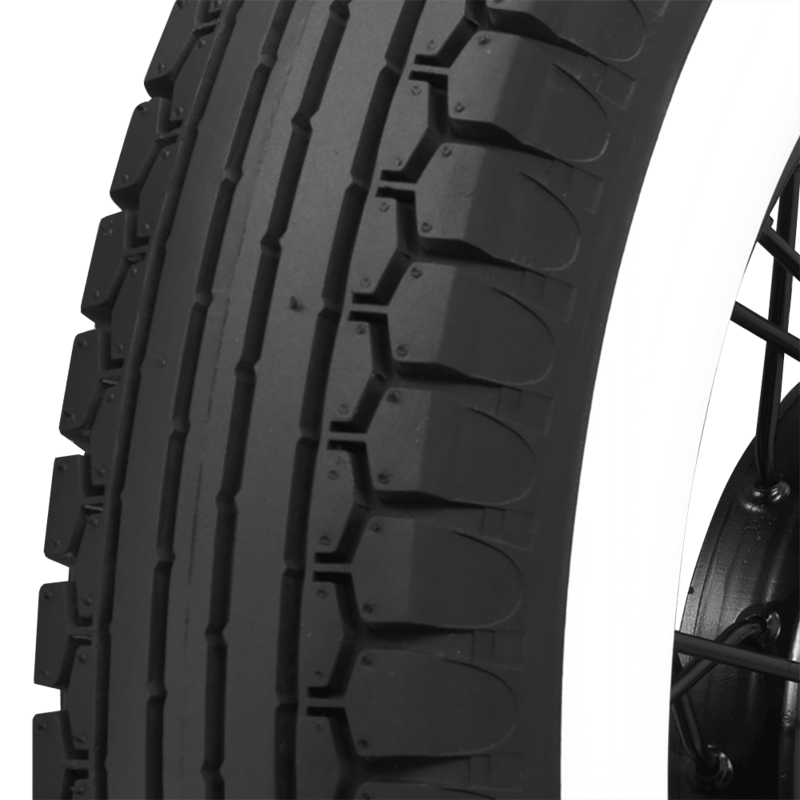 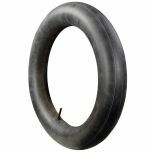 These tire are hand built in the USA for exceptional quality. 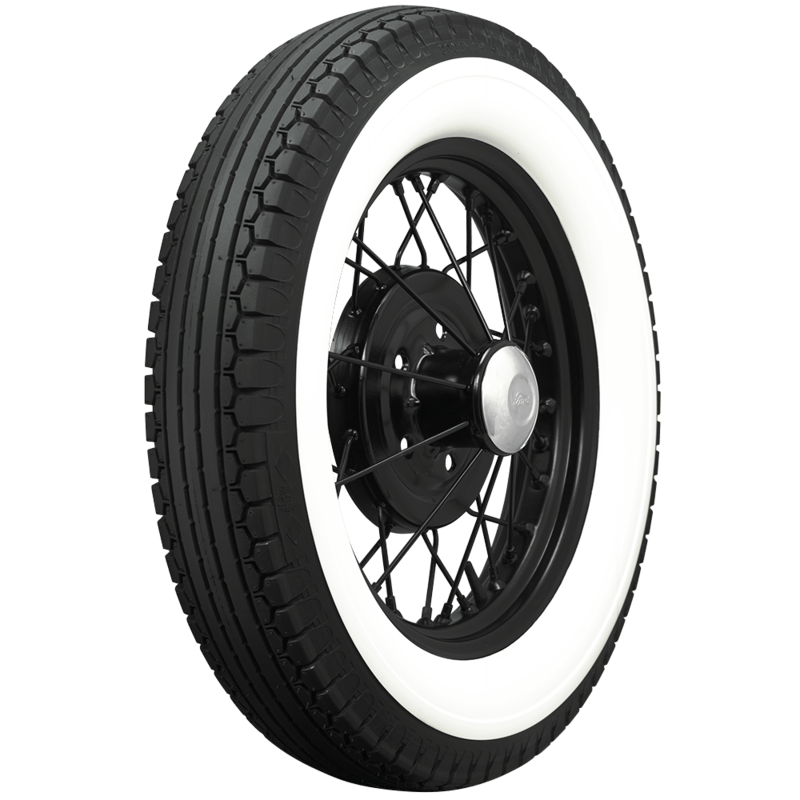 Coker Tire Company is the world's leading supplier of tires and wheels for your collector car. 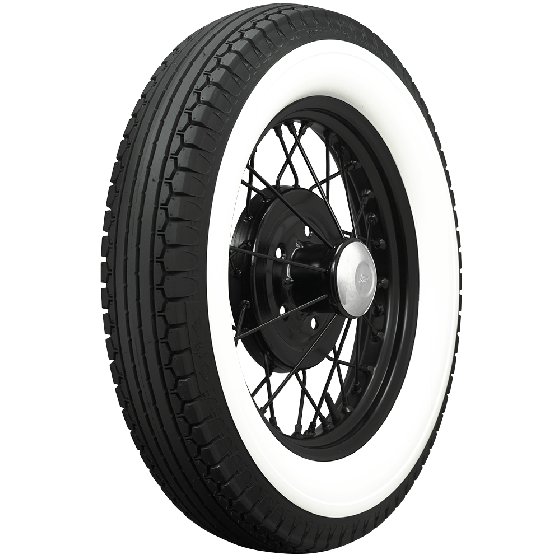 These tires are also available in blackwall style.